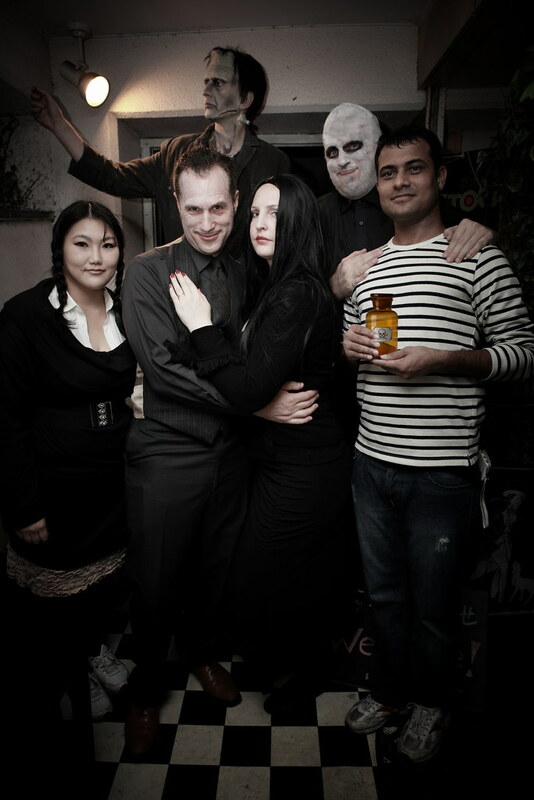 For their Halloween party, the Lighthouse Bar in Tokyo decided that this year’s theme should be the Addams Family. I think they achieved their goal very effectively. For the evening, I was the official photographer of the event. Human Rights: An End To Struggle?